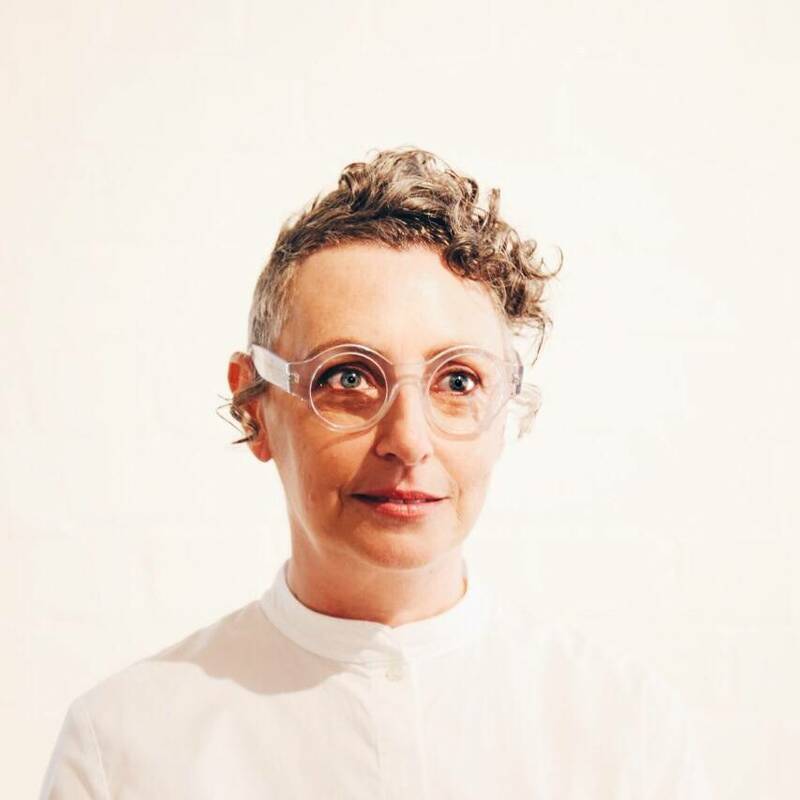 Carol Lehrer Crawford was born in Sydney, Australia. From a very young age, she has been a day-dreamer and fascinated with objects and artistic pursuits. It was when she came in contact with Tom Bass AM, early in the 2000’s that the world of sculpture was opened up to her. Bass became her mentor and teacher. She studied in his Studio School in Erskineville, along side him and other practicing sculptors. Tom Bass taught her to ‘see’ and find the essence of things, ‘keep things simple’ and ‘not make things up’. His words ring in her ears regularly, as she is working on a piece. Another significant influence in Carol’s life is her family, and her family history. The importance of nurturing, stability and protection is what she attempts to convey in sculptural form. 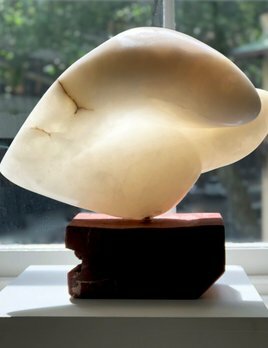 Working in various media – one of which is carving stone - Carol has developed a deep love of carving alabaster. She approaches working with stone as a meditation, and an exercise in allowing whatever is inside the stone reveal itself rather than imposing her ideas on the stone. She works very slowly, most often with files, taking the time to put down her tools, take a step back, and let the stone tell her where it wants to go to next. It’s a lesson in adaptability and simplicity (rubble and dust), touch and making ‘sense’.